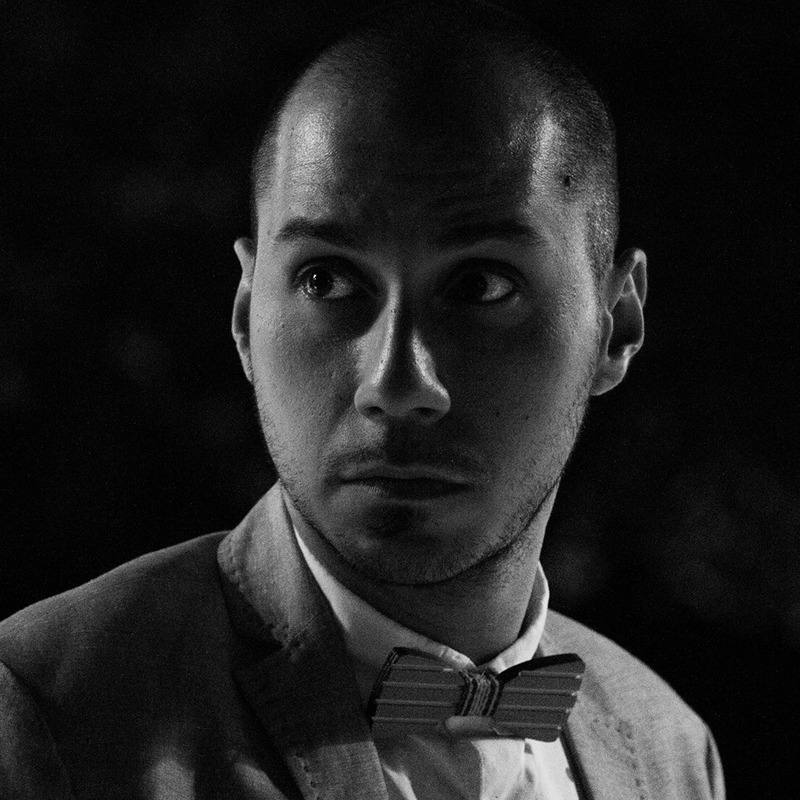 Davide Fiore is a director, video editing artist and a motion grapher. He’s also a Shooting Technique and Video Events Directing professor at IED Torino. He has been working also for Australian pop singer Elen Levon. As a huge fan of house and electronic music, his editing style is recognizable in all his works: the major clients are Italian DJ’s Nari & Milani, Cristian Marchi as well as Italian music labels EgoItaly and TimeRec. Moreover, Davide Fiore collaborates as freelance with many video agencies such as Motion Pixel, Puntorec Studios, Echo Creative and Juma Communications: his experience ranges from fashion (main clients L’Oreal, Ralph Lauren, Salvatore Ferragamo, Matrix) and car industry (Ferrari, Fiat, Alfa Romeo, CNH) to the photo industry with several pictures published by Vogue Italy.